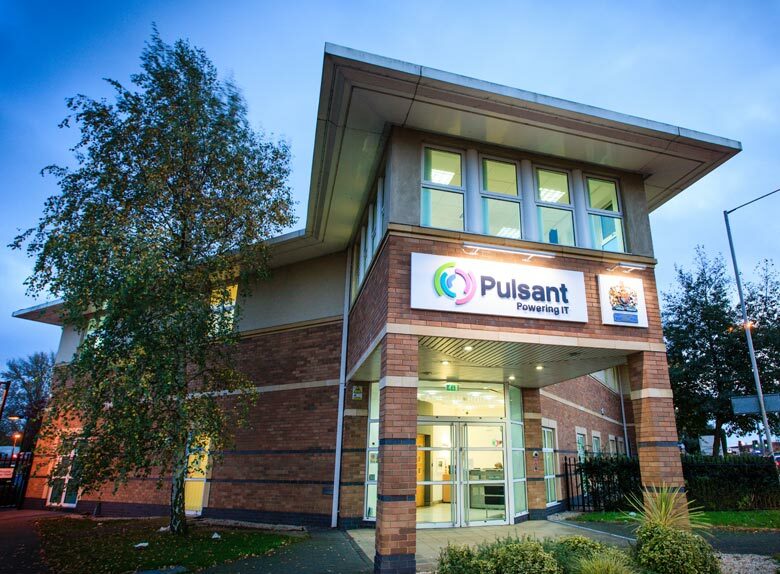 Pulsant, the cloud computing, managed hosting and colocation expert, has attracted a number of businesses seeking to benefit from its newly upgraded datacentre facility in Newbridge, just outside of Edinburgh. The 210 rack datacentre features multi-level security and ultra-fast connectivity with low latency to London locations. Its seven data halls are all online and operational, and have been designed in a modular fashion to optimise energy usage and cooling. “We’ve seen a tremendous increase in interest in our colocation services in the region, especially by local small and medium sized businesses that are discovering just how cost-effective managed hosting and colocation services can be”, says Chris Shields, Regional Sales Director, Pulsant. “We have the facilities to offer these types of businesses exactly what they need – from a single rack through to a multi-rack solution – which are made more attractive with the addition of our support and managed service options. “Colocation is ideal for SMBs as it brings them cost savings, future proofing and reduced risk. In addition, it frees up in-house IT staff to focus on internal infrastructure”. Other local customers include IntelligentComms, a supplier of bespoke, flexible and modular telecoms expense management solutions; Factonomy, a business continuity and disaster recovery software provider; RMJM, an international architectural practice; and Wolfson Microelectronics, a supplier of mixed signal semiconductors. Gareth Cleland, Head of IT, RMJM says: “We now have the security and the peace of mind of a managed environment that has fire and power protection and is manned 24/7 by knowledgeable support staff. This is in stark contrast to the in-house option which would have involved making a significant capital investment in our office located right next to a river, which is not best practice. The Newbridge colocation facility has given us far greater flexibility and in the event that we need to downsize or the dynamics of the office change, we can move the office without any disruption to services for the rest of the organisation”. Andrew Ralston, Director of IS & Security, Wolfson Microelectronics says: “We first selected Pulsant more than eight years ago when we were looking for a reliable provider of connectivity services and the most robust and secure disaster recovery site. We needed a local facility within a suitable distance from our head office to meet all of our business continuity requirements. We have been partnering with Pulsant ever since and now use their colocation facilities too. Now we host the disaster recovery solution at Newbridge and have been using this model for the last five years”.